- A party system where the player can choose which characters to accompany them on missions. 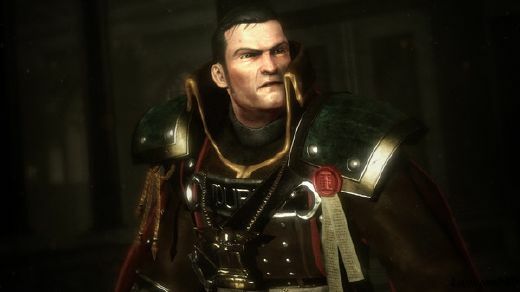 Different characters will enhance varying aspects of Eisenhorn�s skills. 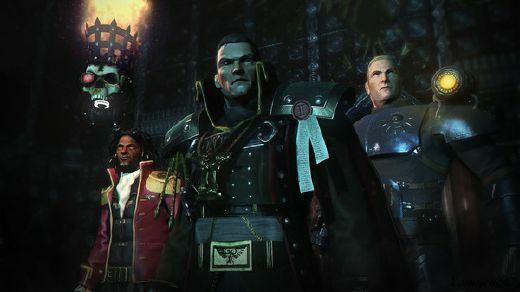 - Unlock and utilise the Imperium�s most iconic weaponry. DELUXE EDITION � The ultimate package!